There are gifts of birth that remain in the heart, are special and make a difference. 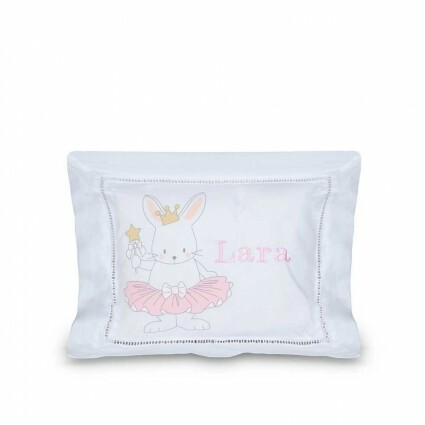 This is our selection of original gifts to keep many special moments of the baby. 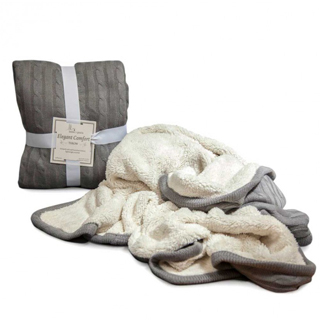 Here you will find both the most practical gifts and the most friendly and original. 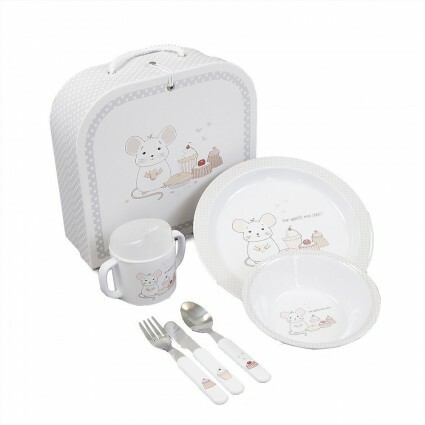 A truly special gift for the baby, as well as for mummy and daddy – a souvenir for a lifetime! This lovely box contains a kit to print your baby’s footprints. 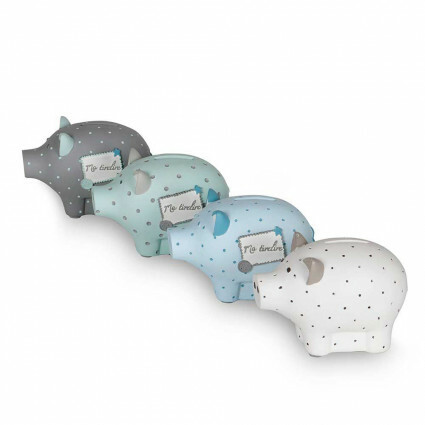 It can also serve to decorate the baby’s room and store some small ítems. 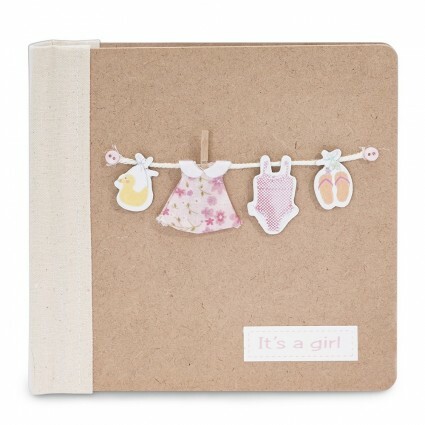 This nice baby photo album is a special gift to keep the first memories and moments of the newborn. Mum and Dad will love this! 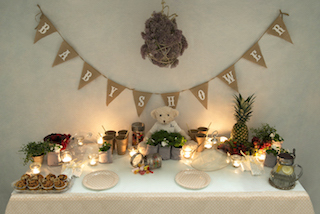 The album is a special gift for the baby, where they can keep all their sweet first memories. 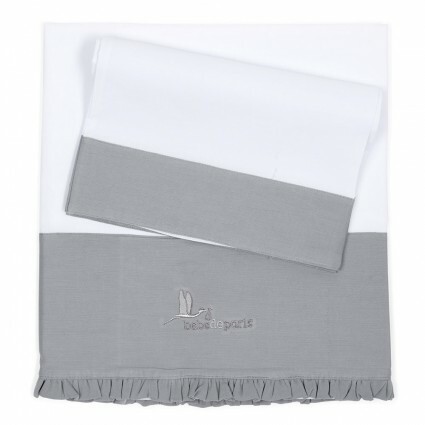 Mum and Dad will love this! 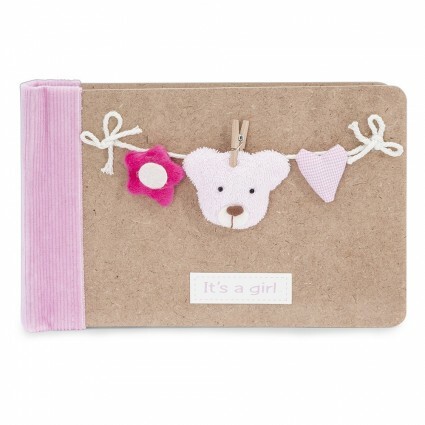 The photo album is a special gift for the baby, where they can keep all their sweet first memories. Mum and Dad will love this! 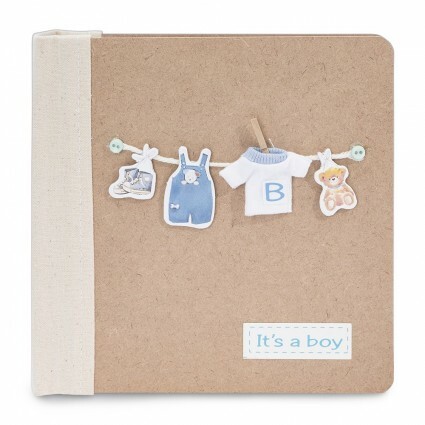 This baby photo album is a special gift for the newborn, where they can keep all their sweet first memories. 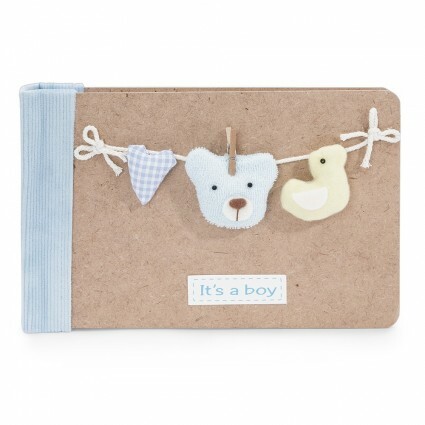 Personalised card with the baby's name and meaning. 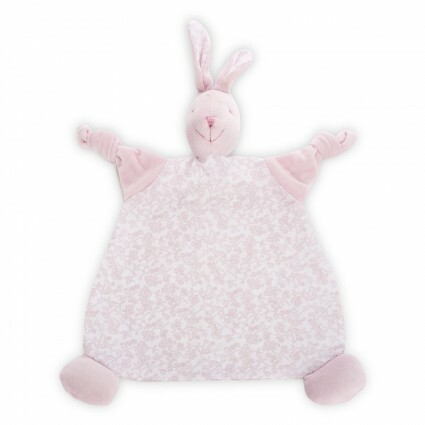 A special present to complete your baby hamper or baby gift. 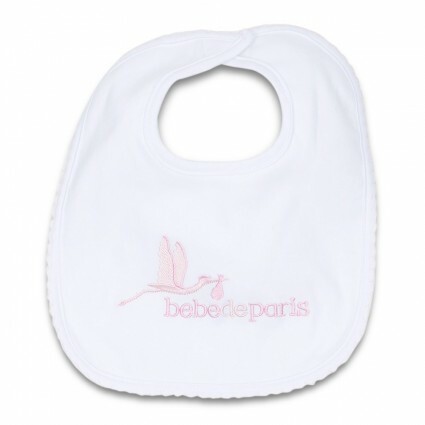 Comfy, practical and wide cotton bib, perfect for the the baby’s first meals. 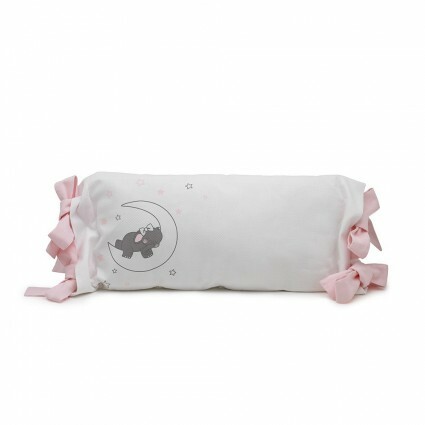 With this nice case your baby's pacifier will be always protected and clean.